A scenario/sourcebook for OpenQuest using the ‘Shattered Lands’ setting. 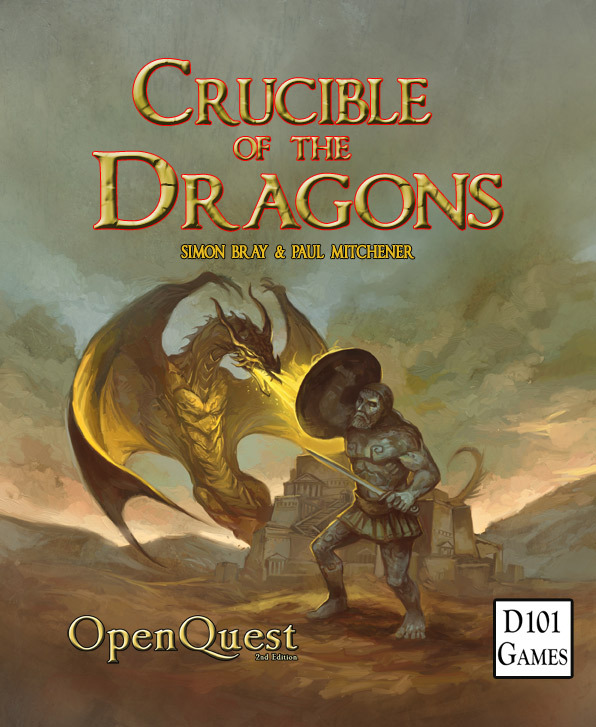 Written so it can be used with either OpenQuest Basics (the consise version of the game) or the complete OpenQuest Deluxe. A scenario/sourcebook for OpenQuest using the ‘Shattered Lands’ setting. The Prophet, before being taken to his execution one hundred years ago in the city state of Miraz. Miraz the Golden sees itself as inheritor of the old Lion Empire. It is an oppressive military police state which seeks to dominate its neighbours. Some say the wrath of the gods has been brought down because of its hubris and it is currently stricken by a plague. Its Tyrant looks on from his remote palace, as the victims of the plague shuffle round the streets as newly-risen zombies. While his heirs fight amongst themselves to see who will succeed their father, once he is toppled by the rebellion that is fermenting in the streets. Into this madness step the beginning adventurers, out to make a fortune and a name for themselves. 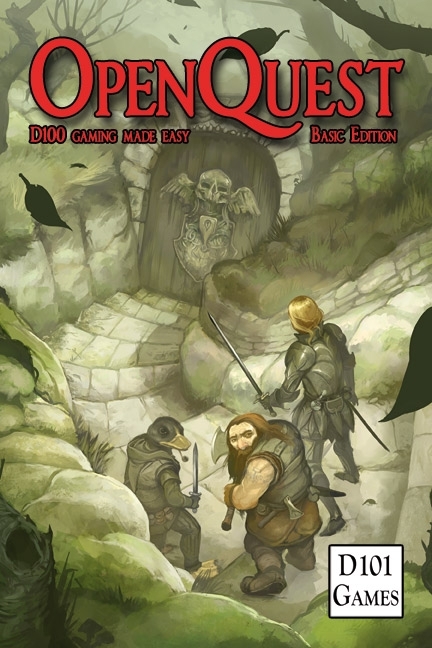 This scenario/sourcebook features three open and non-linear adventures and information about the city-state of Miraz and the setting of the Shattered Lands. It is an epic self-contained mini-campaign that is designed to be picked up and played, or be a mine of ideas for a Gamesmaster looking to adapt it to his/her own campaign. 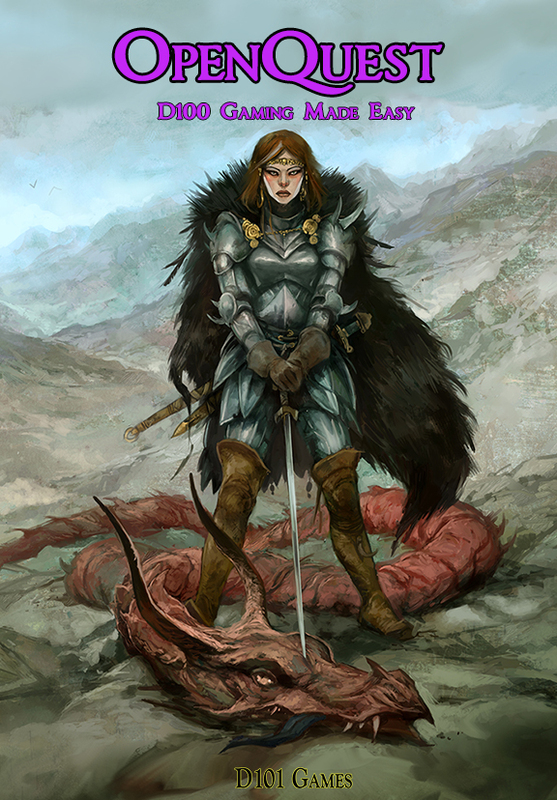 A Travellers Guide to the Shattered Lands – A brief overview of the setting with Cults and example character concepts. Enough for a GM to use the setting without clipping the wings of inspiration. Joining the Guild of Treasure Hunters -A very short adventure to introduce the players to the setting. Dead Pot Country – Enter the ancient ruins of the River Valley Civilization in search of a missing Merchant. 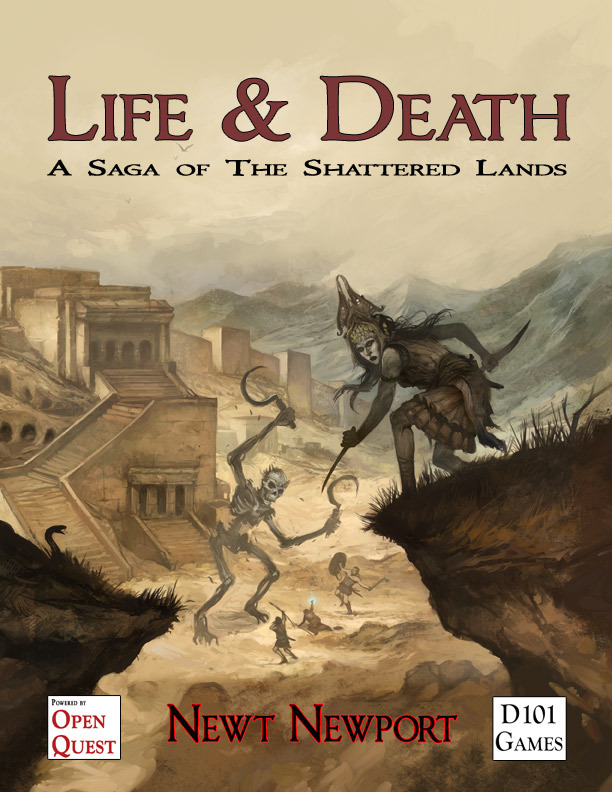 Life and Death – Journey to the tyrannical city of Miraz and stop the plague of Undeath that afflicts it. + Six Pregenerated characters so you can pick up and play.